Avengers Infinity Wars: Almost Go Time! I’ve got my tickets already, do you? 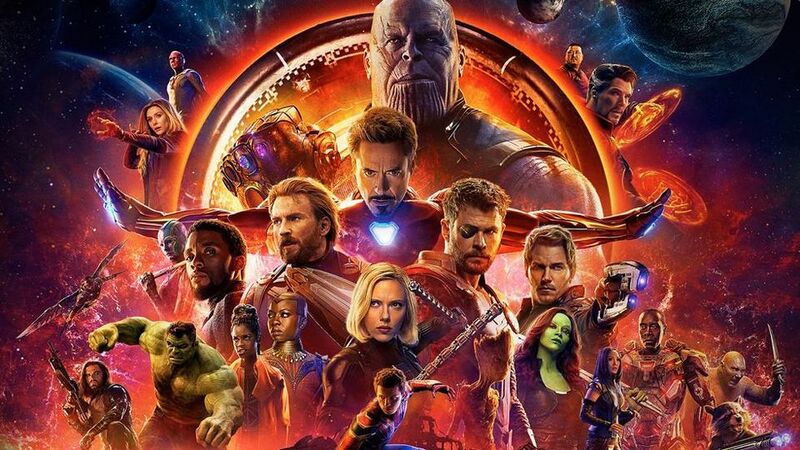 This unprecedented movie took 10 years to create and spans the entire Marvel Cinematic Universe. “Avengers: Infinity War” offers movie goers the ultimate showdown as The Avengers and their Super Hero allies must come together to defeat the all-powerful Thanos. Can’t wait! Previous PostGood work ethic is essential in sports — and in lifeNext PostWhat’s Harder Than Winning an NBA Title? Producing a Film!